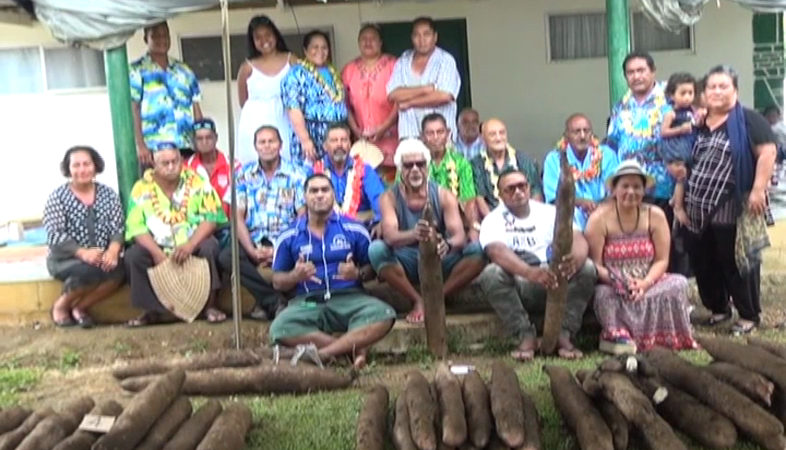 The Tongan Kava club of Hoi last week celebrated the harvesting of their yams and winners were awarded with prizes. The prizes included best yam harvested, longest yam and the best looking yam. 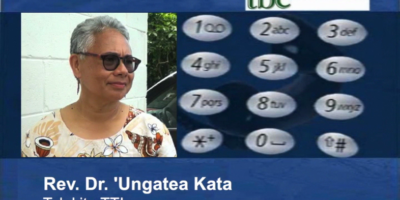 The chairman of the Hala Vavae Leka club – Luluku Moimoi says, the program has been running for 3 years now and this year is unique because the women of the village are participating at the program. Meanwhile, one of the sponsors from overseas – Viena Kaho, expresses how happy they are to be part of the program. More than 700 yams were harvested last week. 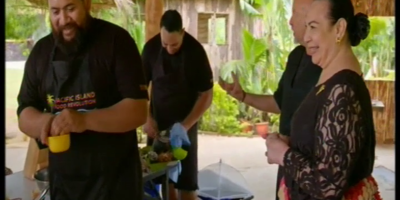 There are more than 40 members of the Hala Vavae Leka club of Hoi.